Or as low as $23.33 per month over 12 months. Apply Now. 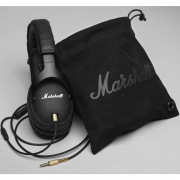 The Marshall Monitor emits studio quality sound and allows for sound customization through the F.T.F. 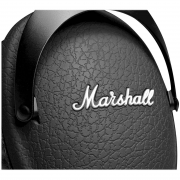 system – all in addition to its classic Marshall good looks. 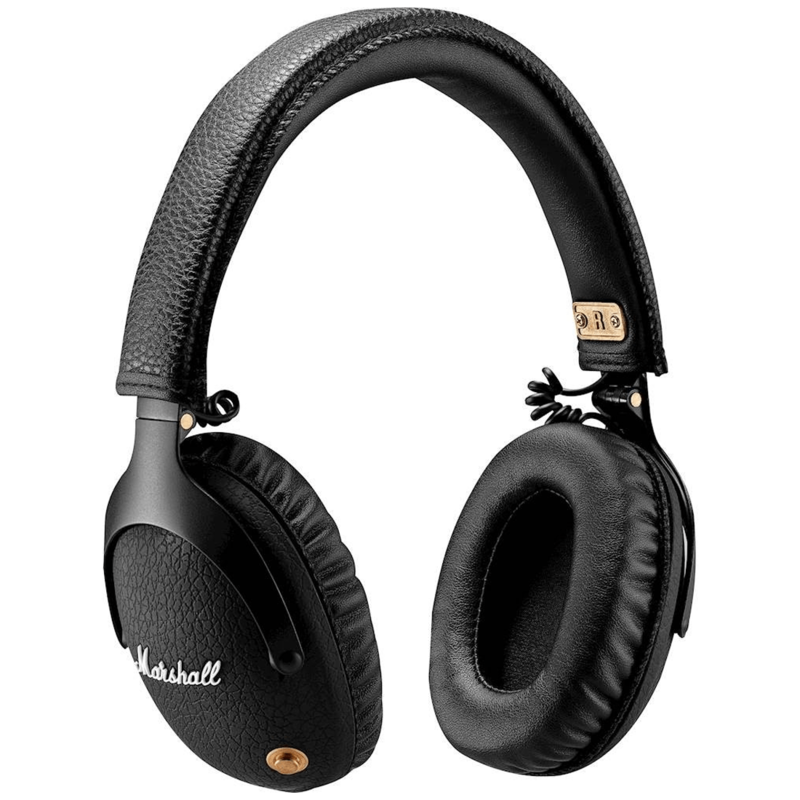 Monitor embodies the power and strength that is Marshall in a headphone, with hi-fi prowess and studio quality sound. The F.T.F. system allows for sound customisation and the extra 3.5 mm socket lets you share your music. Marshall Monitor’s slender over-ear construction delivers superior noise isolation without the bulk, staying light on your ears – all in addition to its classic Marshall good looks. When you’re done, fold ‘em up and stow them away in the canvas carrying pouch. 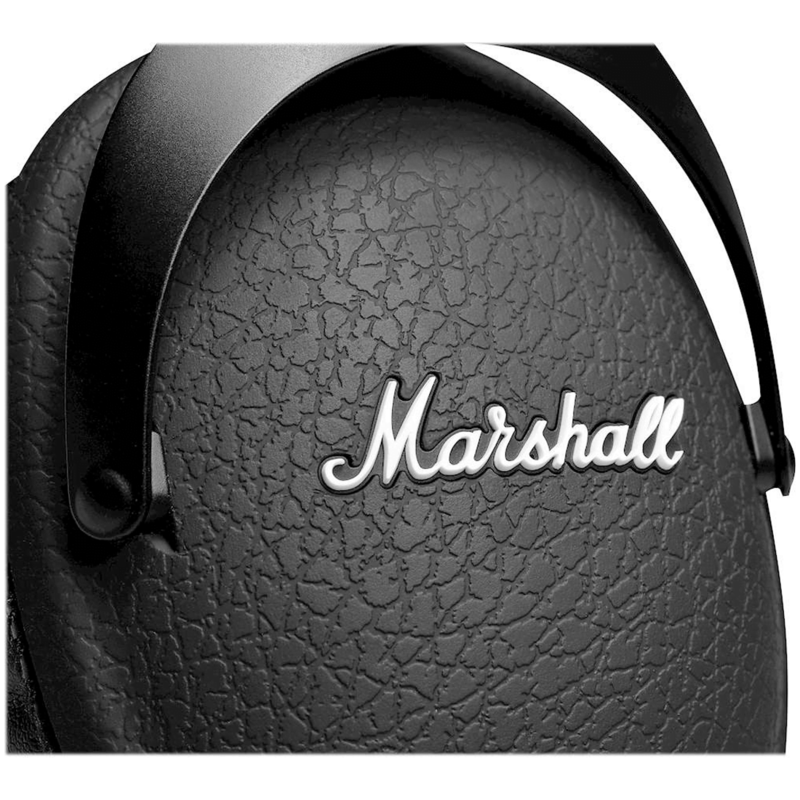 Marshall Monitor is embossed with a white script logo and black vinyl leather, evoking the spirit of those legendary vintage amps, while the heavy-duty cast metal hinges, brass accents and plug make it full-out roadworthy. Resonating with the power of live performance, Marshall Monitor produces deep bass with extended highs and natural, well-balanced mids. 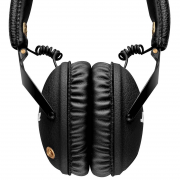 Its custom-made low distortion 40 mm drivers cover the whole frequency range audible to the human ear. Even at high playback levels the sound is punchy, dynamic and clear. Sound is personal. Marshall Monitor lets you chose your own sound experience thanks to the F.T.F. System, located behind the removable ear cushions. 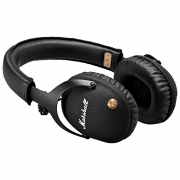 Keep them in for a sound that’s laidback and warm. 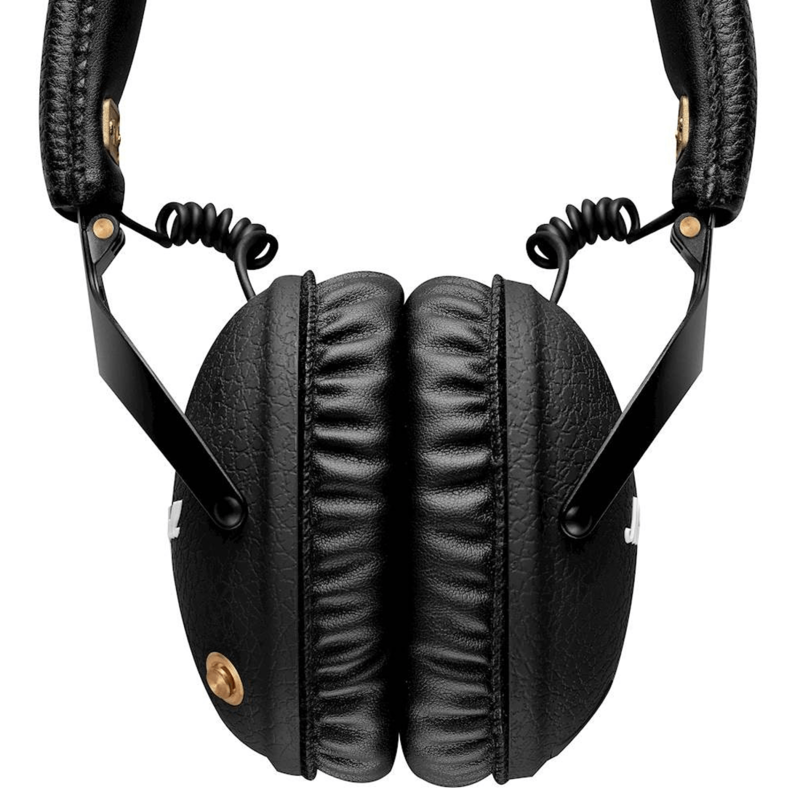 To really hear those screaming highs, remove the magnetic ear cushions and take the F.T.F inserts out. The sound you’ll experience will be brighter and clearer. How you like it is up to you. Marshall Monitor’s detachable double-ended coiled cord with mic and remote can be worn on either the right or left side. Use the extra 3.5 mm socket to share your music with a friend. Marshall Monitor comes with a canvas-carrying pouch. When you’re done using your headphones, fold ‘em up and stow them away for easy transport and safe storage.